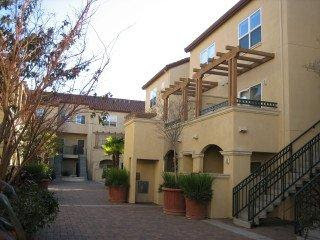 This is an awesome 3 bedroom, 2.5 bath condo in downtown Mountain View. Perfect commute location, excellent dining and shopping within walking distance, great modern building. This building is one block off the best of Castro Street. There is a park walking distance, the library, Cal Train station and many many more things steps from your door. Let me show you this very good deal before it is long gone. $699,000 for 1,263 square feet.